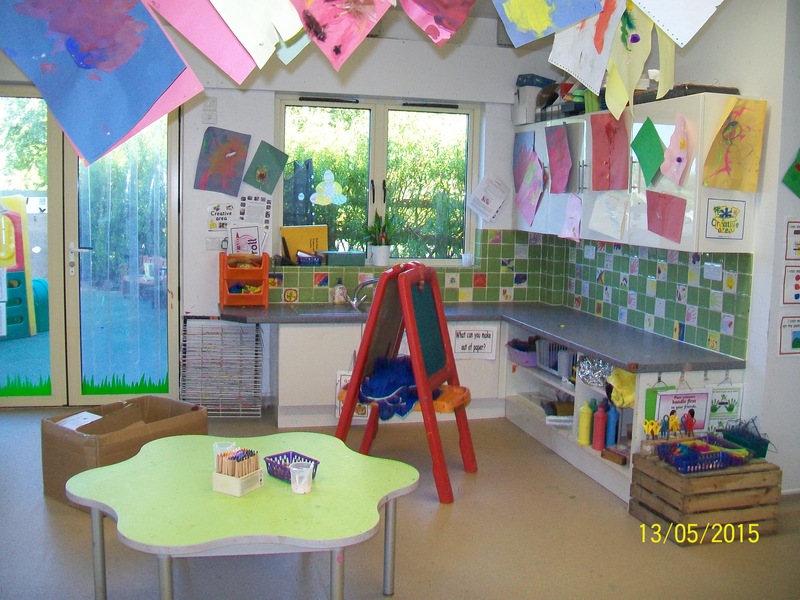 The Pre-School is run from our own purpose built building, modern facilities at Nassington playing field, completed in April 2011. 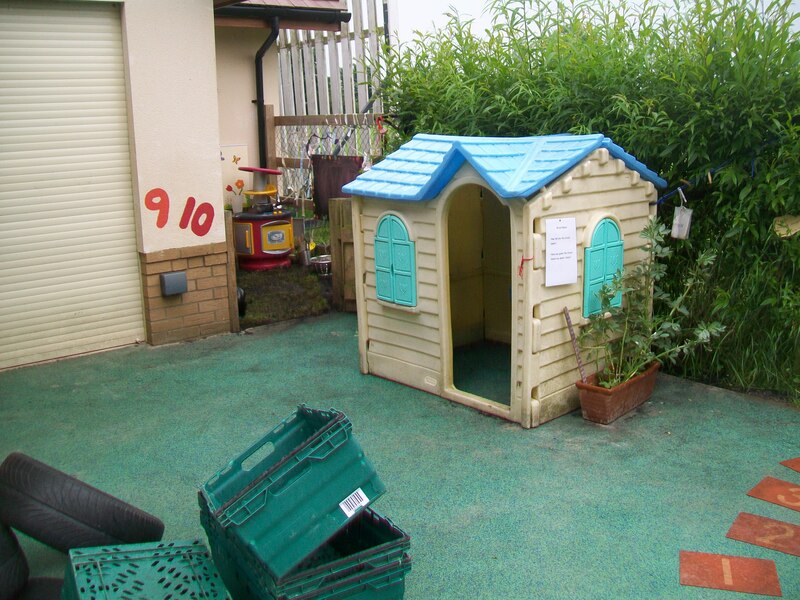 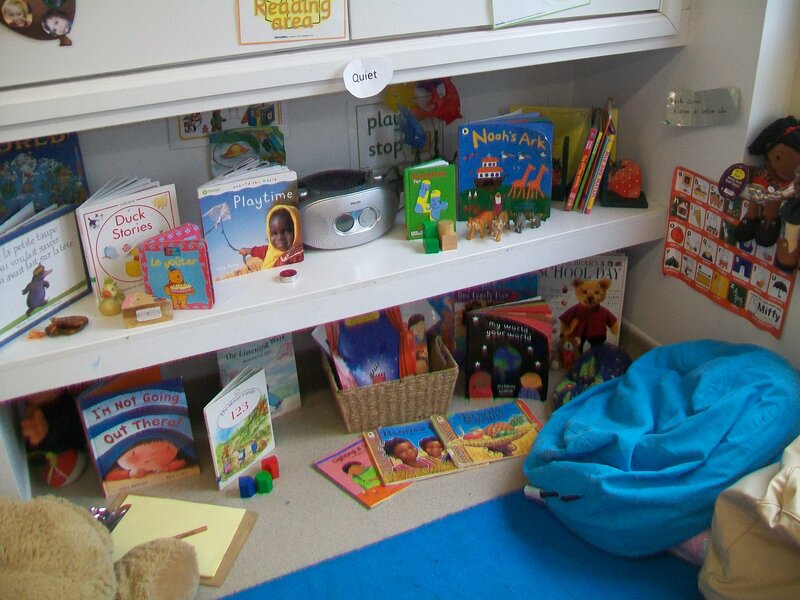 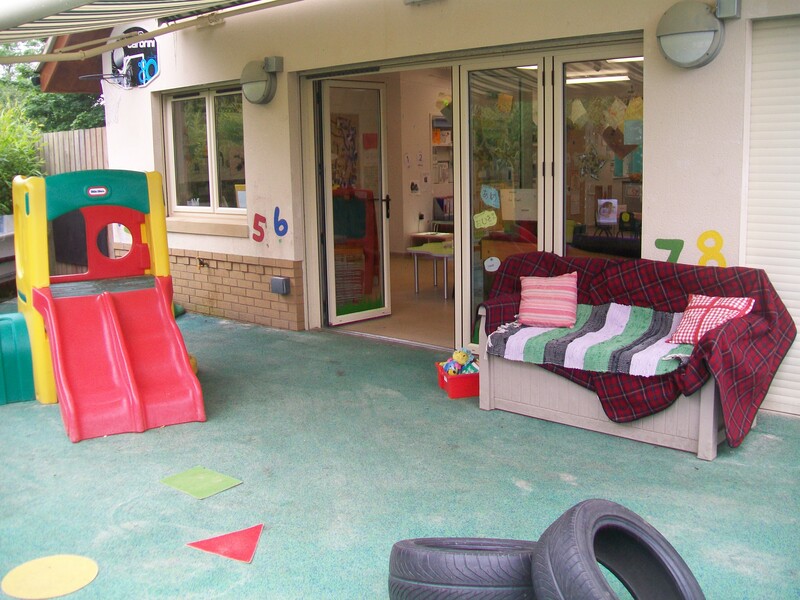 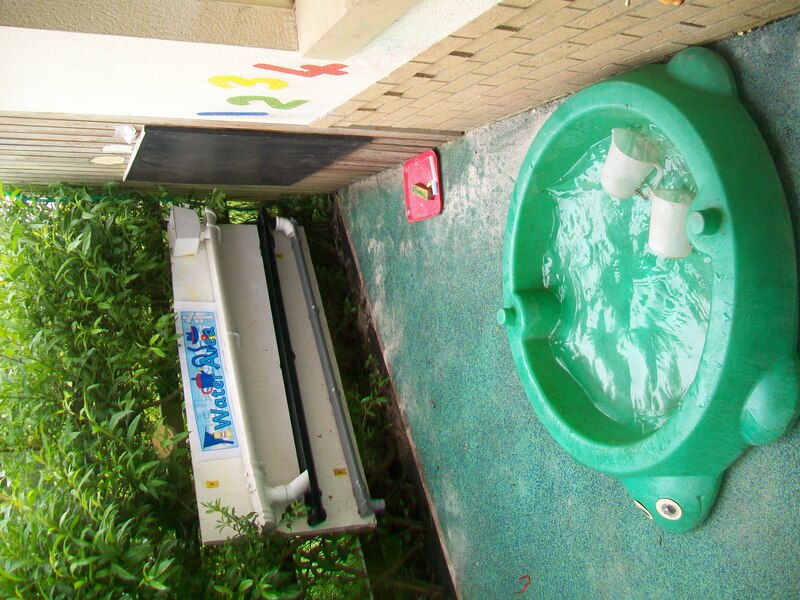 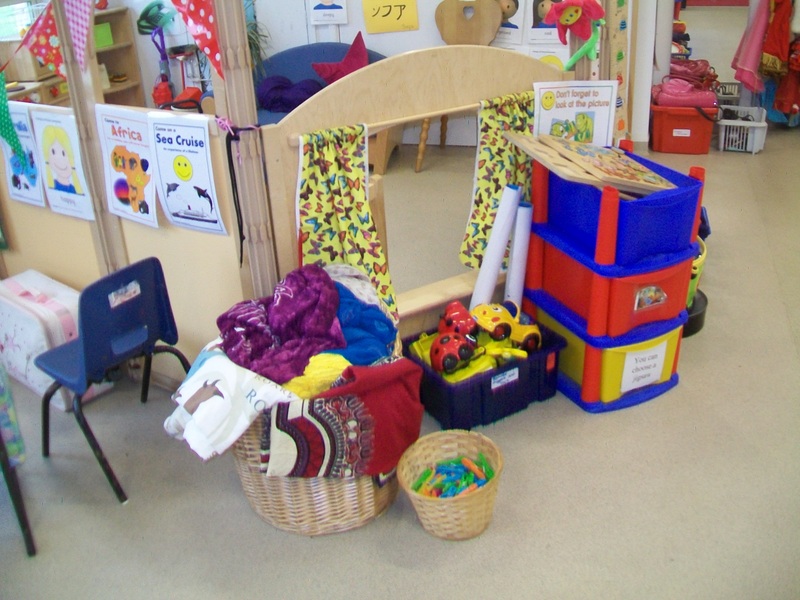 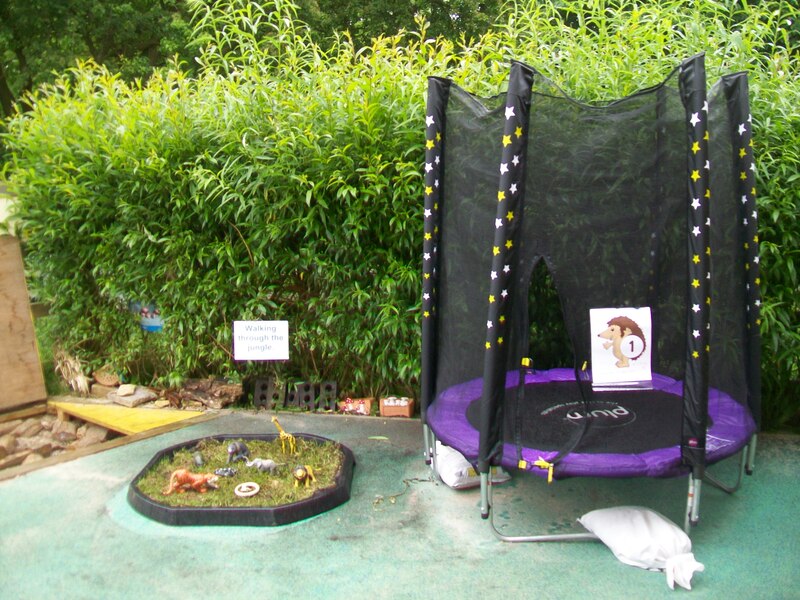 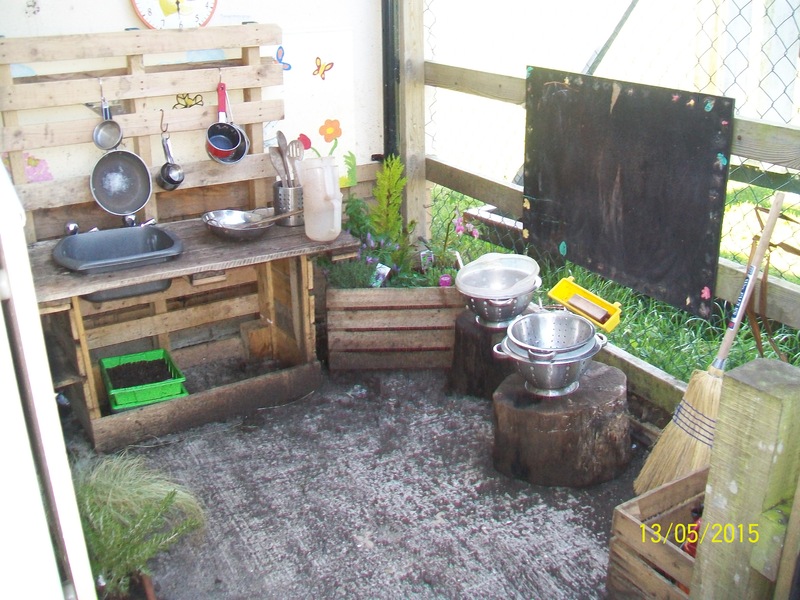 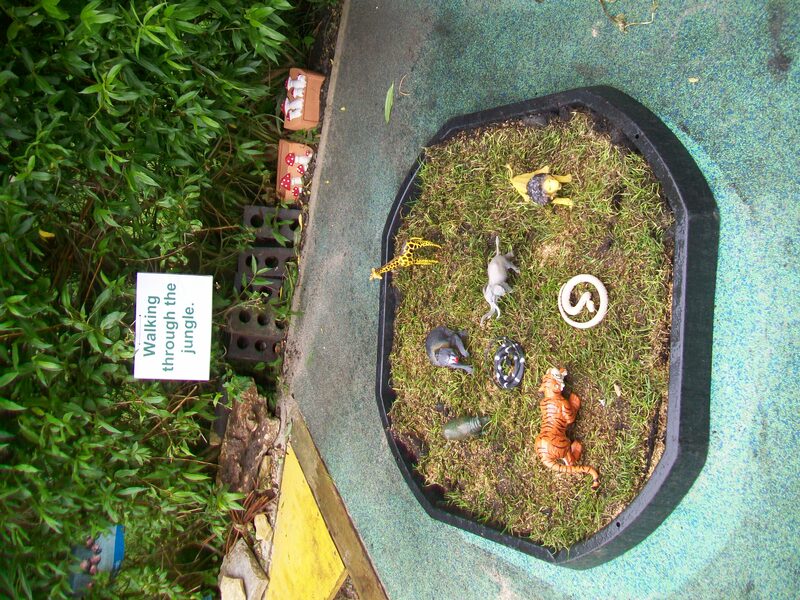 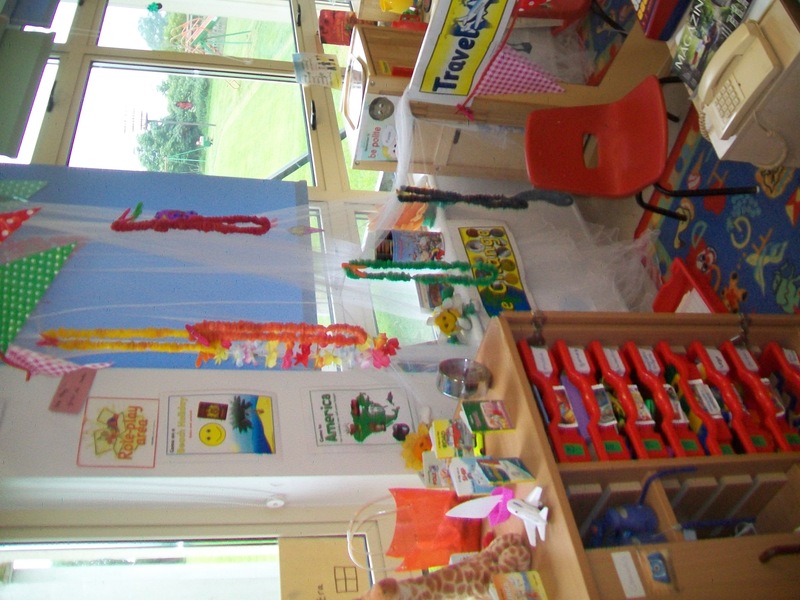 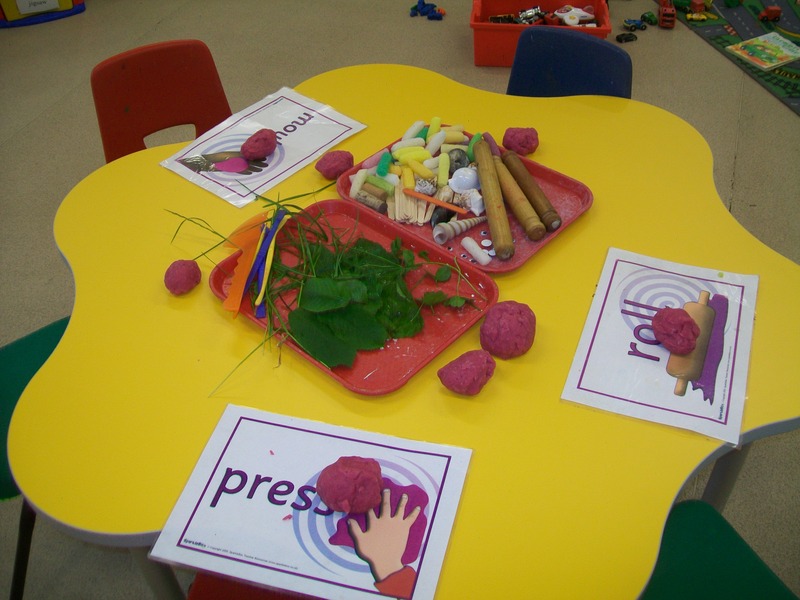 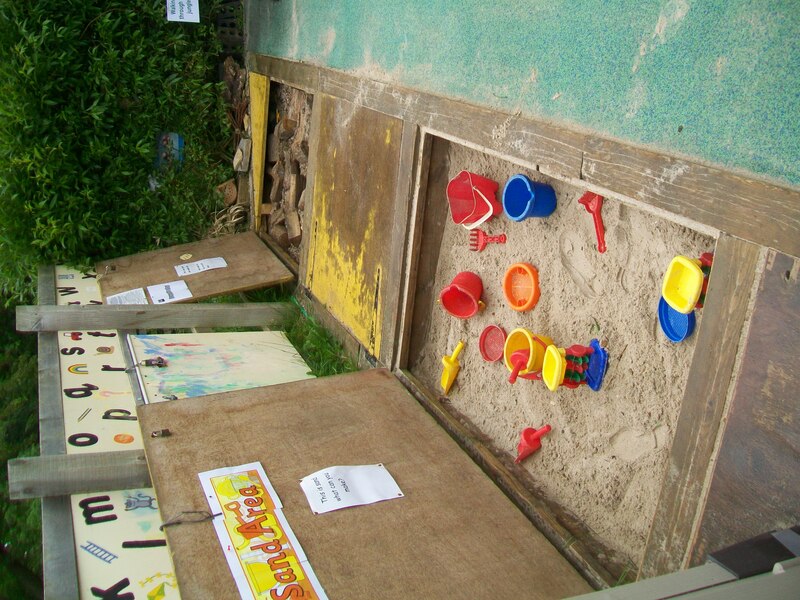 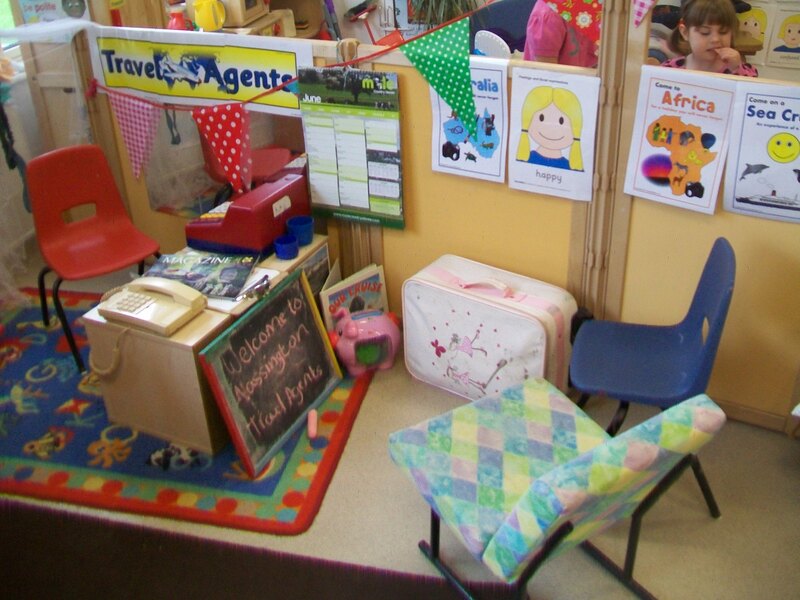 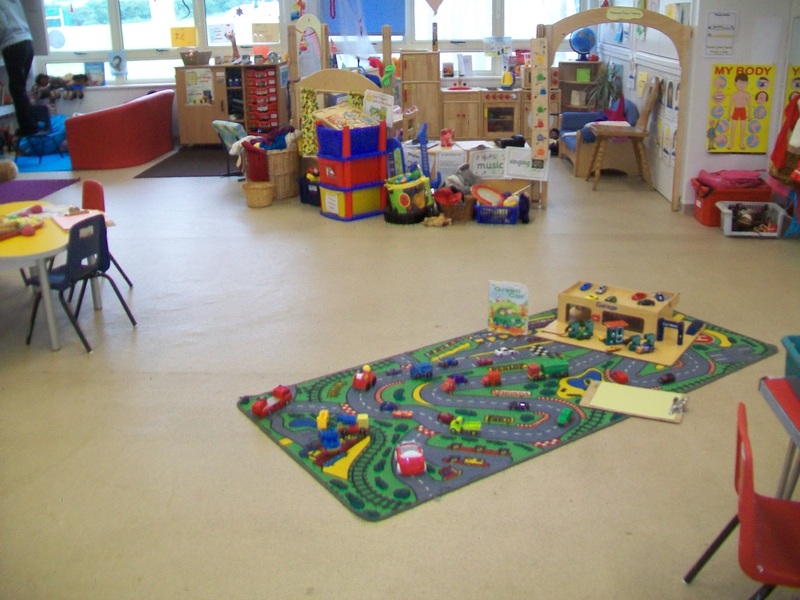 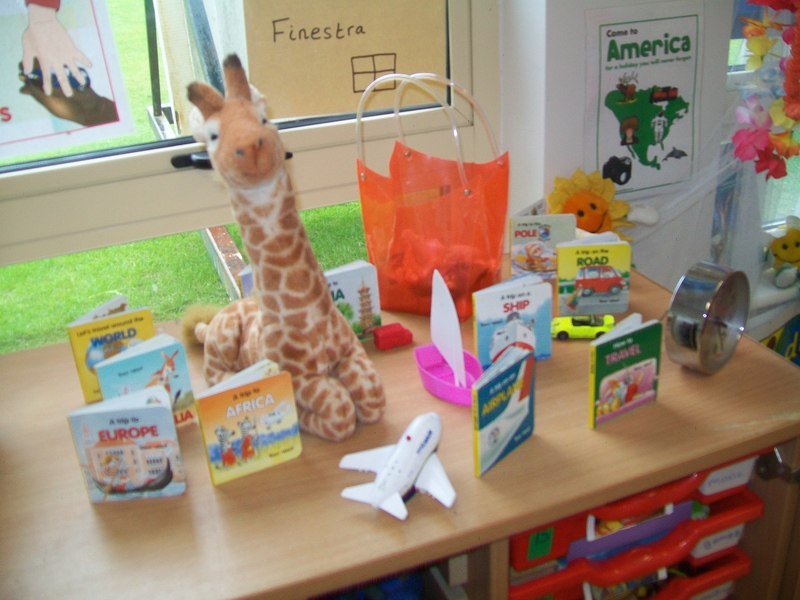 We have our own outdoor play area, low level wet area and book corner and are well stocked with educational toys. 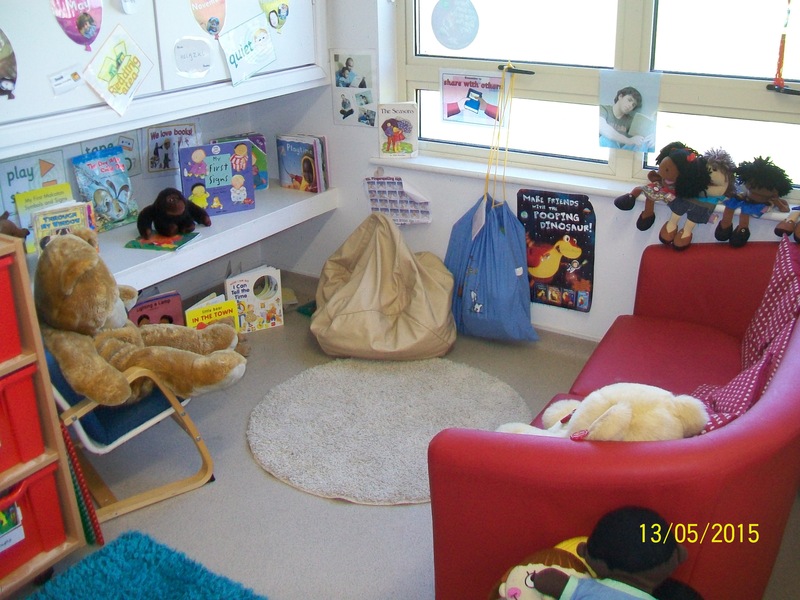 We are open from 8 am to 5.30 pm, Monday to Friday for children from age 2 and up until they begin school. 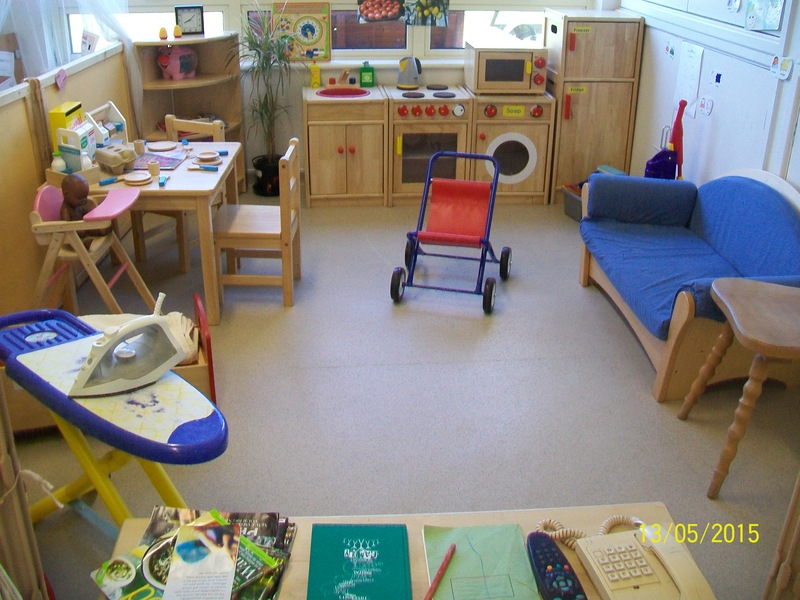 From the term after a child’s 3rd birthday government funding becomes available. 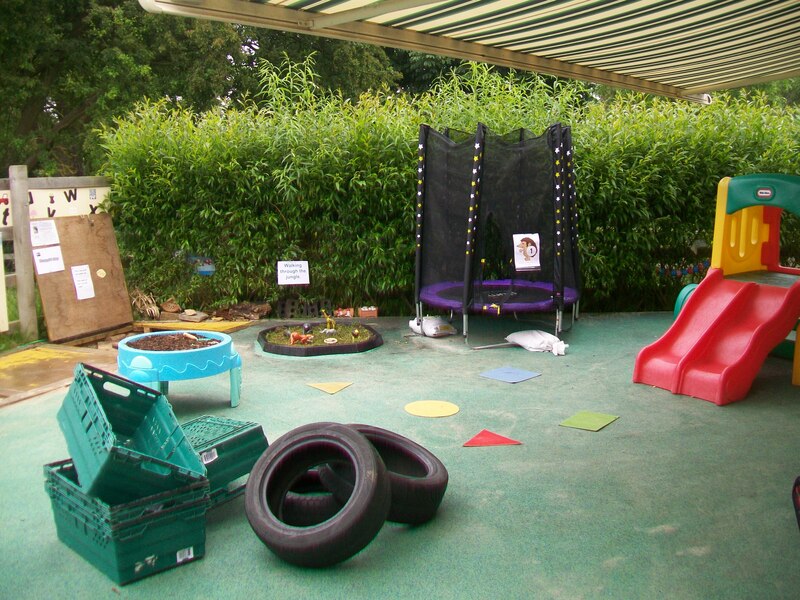 We also offer 2 year old funding places and from September 2017 we offer 30 hours government funded places, parents must advise the setting of their personal code – email nassingtonpreschool.Team@outlook.com. 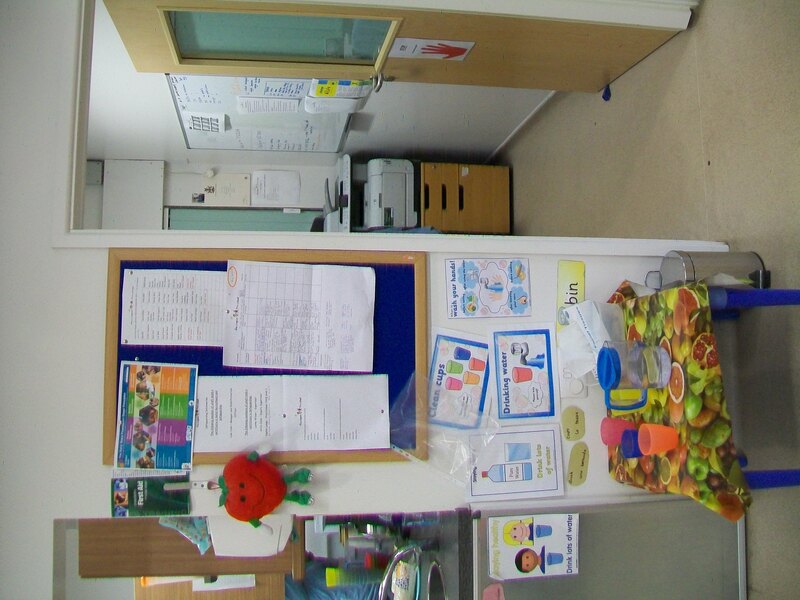 Further information will then be shared.